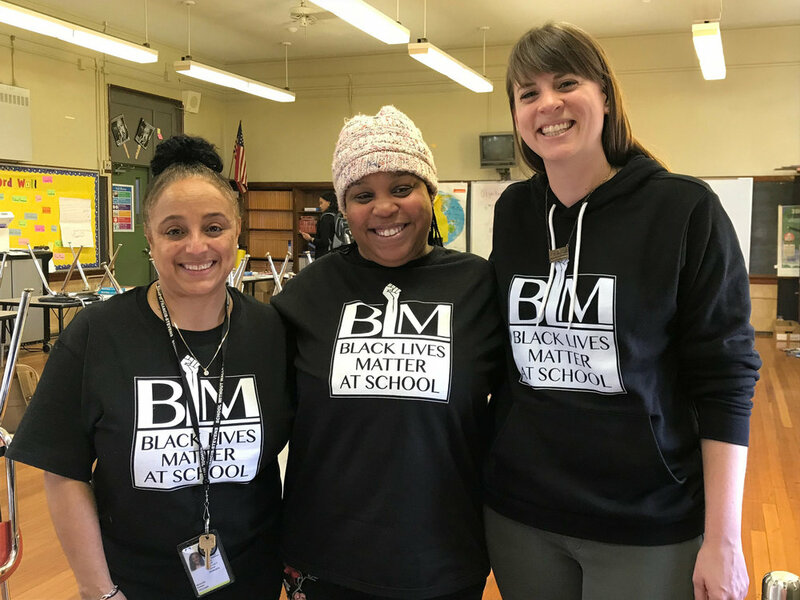 At School Without Walls at Francis Stevens (DCPS), students in my elementary ESOL class read a newsela article and watched a Ted Talk in order to understand the term "systemic racism" and how it impacts people in the United States and in other countries. Students were able to identify examples from the article, the Ted Talk video and then make connections with their own lives. They also made connections to events they had seen in the media (police brutality in the United States). Students also discussed President Trump's racist comments and ways in which the administration is perpetuating racism in the United States.